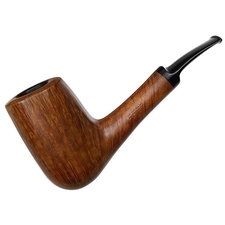 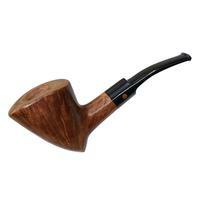 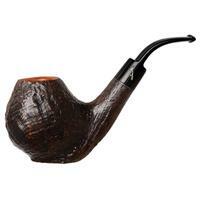 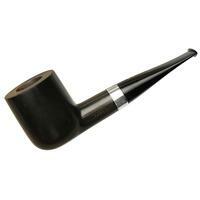 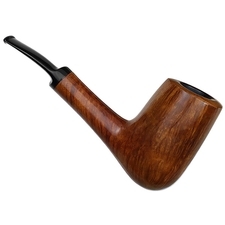 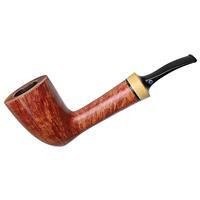 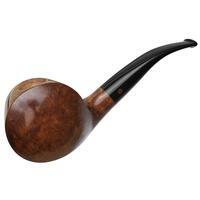 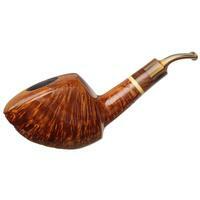 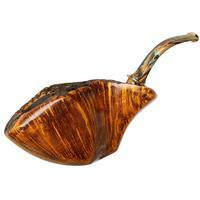 Few pipes fit in the hand as well as this Autograph; it simply fills the palm and provides unending height for holding. 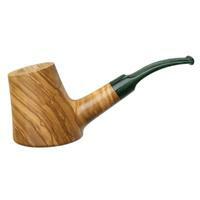 The medium light, honey finish emphasizes the superior grain on this piece. 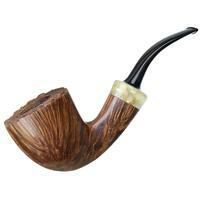 In an organic gesture, the transition is broad and subtle, lending the shank an impression of being one piece with the bowl. 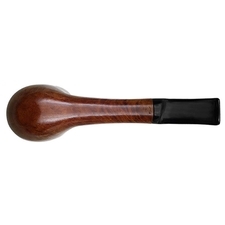 An abbreviated saddle stem of relatively short length takes up little visual concentration, leaving the eye to enjoy all the intricacies this fine smoking instrument offers. 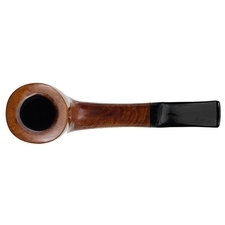 Bowl Height: 2.82 in./71.63 mm.